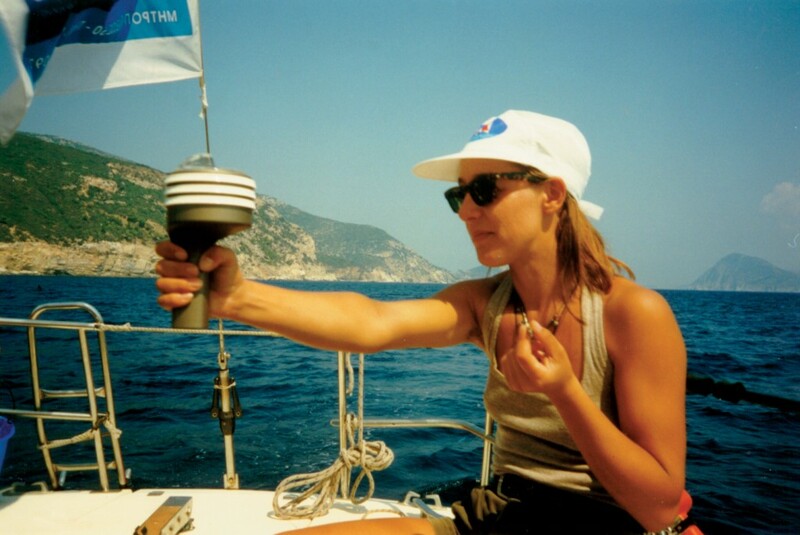 Our Offshore Sailing School Macedonia – Thrace operates since 1993. During spring, autumn and winter we organise two-month racing sailing courses, while during the summer we organise intensive sailing practice courses which last one week. Our sailing boat departs from the Marina of Thessaloniki, from berth No 66. Click to download the area’s map.